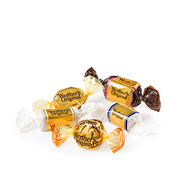 A long time ago, in the little village of Werther, an expert confectioner carefully created a wonderful sweet. He took real ingredients like fresh cream and real butter and combined them to create the delicious Butter Candies you know and love today. And because there was simply nothing like them, he called them Werther's Original. Since then, we have maintained the care and tradition behind the creation of Werther's Original to bring you a range of different, yet equally delicious caramel confectionery. Make your Christmas a little sweeter and celebrate with Storck UK. 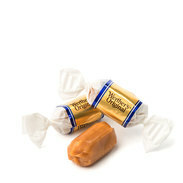 Have you seen the Werther’s Caramel Shop? The classic candy, made with real butter and fresh cream. 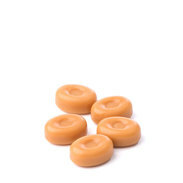 Butter candies filled with smooth caramel cream. Classic toffees made with real butter and fresh cream. Creamy toffees with a chocolate cream filling. Werther's Original Sugar Free - all of the taste of Werther's, made with real butter and fresh cream, but without the sugar! All of your favourite Werther’s in one box, with Werther’s Original Golden Mix. 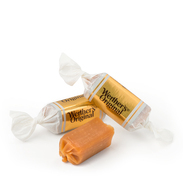 A special treat for generations: How Werther's Original became an internationally popular caramel sweet brand. Werther's Original are sold in more than 100 countries today, which makes them one of Storck's most international brands. 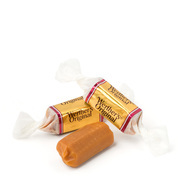 Werther’s Original Creamy Toffee now available in Sugar-Free. Werther’s Original Eclairs are launched. 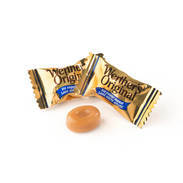 The classic Werther’s Original Butter Candy, now also available Sugar-Free. 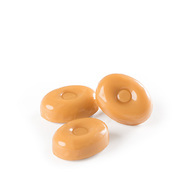 Hard butter candies filled with smooth caramel cream. 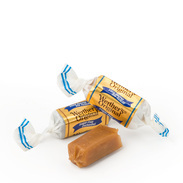 Werther’s Original Buttermints join the family, a new mint flavour butter candy. 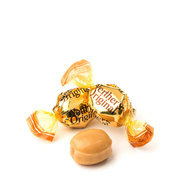 Werther’s Original Creamy Toffee is launched. 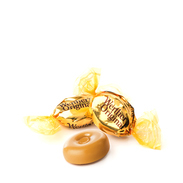 With the original recipe from 1909, Werther’s Original launches in the United Kingdom. It happened in the little town or Werther, Germany in 1909. That is where confectioner Gustav Nebel created the now iconic Butter Candy recipe. 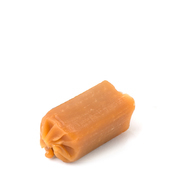 He took fresh cream, real butter, refined white sugar, brown rock sugar, a pinch of salt and plenty of time to create the now globally famous Butter Candy. Much has changed since then – and some things have stayed exactly the same as they’ve always been.